Jesus is loved and respected by approximately 2 billion Christians worldwide, but did you know that he is equally cherished, as a prophet of God, in the world’s second biggest religion? 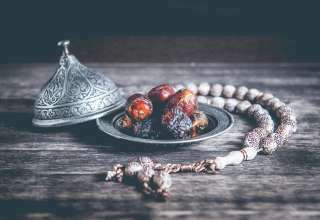 In Islam, Jesus is given a unique recognition and honour. Not only is he mentioned by name 25 times in the Quran, but Muslims are also taught to say, “peace be upon him” after referring to him. All this serves to highlight the great status of Jesus in Islam. But what exactly do Muslims believe about Jesus? And how similar are the Muslim and Christian beliefs in regards to his life? Similar to the Christian tradition, Muslims believe in the miraculous conception of prophet Jesus. In fact, the Quran goes into great detail of his birth in an entire chapter dedicated to his mother – the Virgin Mary. In Islamic teachings, Mary is described as one of the few women who attained perfection in worship. She holds great significance and is adored as one of the most pure and devout figures in Islam. The Quran reveals how she was told that she would give birth to a child named Jesus, who would be honoured and loved in this life and the next. Both instances demonstrate God’s power and ability to do all things. The virgin birth of Prophet Jesus was a great sign for the people, and future generations, of God’s own existence and strength. It was also an indication that he was to become one of the greatest of God’s messengers. Muslims not only believe in Jesus, but all the other respected prophets of God mentioned in the Bible, such as Abraham, Moses and Noah. The prophet Jesus continued their legacy and spent his life spreading the same, simple message: To believe and worship one God and to do righteous deeds. 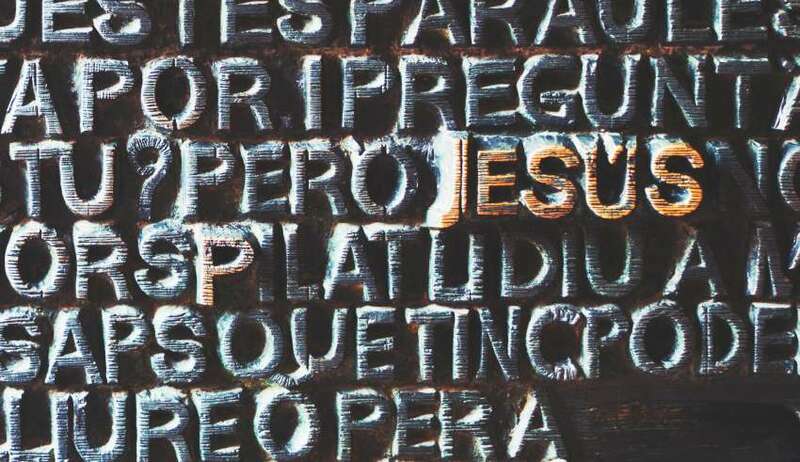 The Islamic narrative of Jesus also complements the Christian belief that Jesus was able to perform many miracles. Both the Bible and the Quran mention his amazing ability to heal the blind, cure the lepers and bring life to the dead. The Quran further elaborates on a similar miracle of Jesus giving life to birds made from clay. Like the other prophets, Jesus performed his miracles by God’s will and permission. He used them to convey the message of truth and convince his followers of the divine message – not his own divinity. The life of the prophet Jesus was extraordinary, but the details before the end of his mission are particularly interesting, as Muslims believe he foretold the coming of a final prophet. Muhammad (peace and blessings be upon him) is well known to be the final messenger of God in Islam. But what is his special connection with the prophet Jesus? The prophet Jesus is actually the second last prophet of Islam i.e. there was no other messenger between him and Muhammad ﷺ. This link is another reason for Jesus to be venerated in the Islamic faith. The phrase “chosen one” is particularly interesting as this is one of the titles given to Muhammad ﷺ.
Muhammad ﷺ confirmed and re-established the same message brought by prophet Jesus and revered him as the “word” and “spirit” of God. Although all of God’s messengers are held in great esteem, Muhammad ﷺ emphasised the exceptional rank of Jesus. He told his companions that if anyone were to testify, “…Jesus is the servant of God, His word and spirit, as He communicated to Mary…” they would enter Paradise! Muslims believe that Jesus did not die on the cross, but it was only made to seem that way. In reality, God took him into heaven. However, like the Christians, they also expect his return. Both Christian and Islamic traditions speak of the anti-Christ (known as Dajjal in Arabic) who will appear at the end of times. They affirm that the anti-Christ will wreak havoc and bring great trials to the people. It is during this hour that the prophet Jesus will return and defeat the anti-Christ, bringing peace and justice. His significant role and status in Islam means Muslims have as much love and admiration for him as Christians. So how can we all show our love? The best way is to have a desire to learn from his life and follow his true teachings of the eternal message of God. 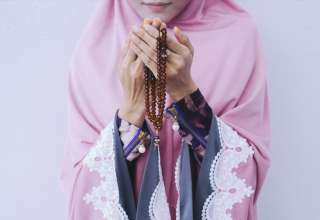 Previous article What Do Muslims Believe About God?